Comfort and stability at a discount price! Guide Gear means value. That's because it's built to our exact specs with no pesky middleman driving up the cost! 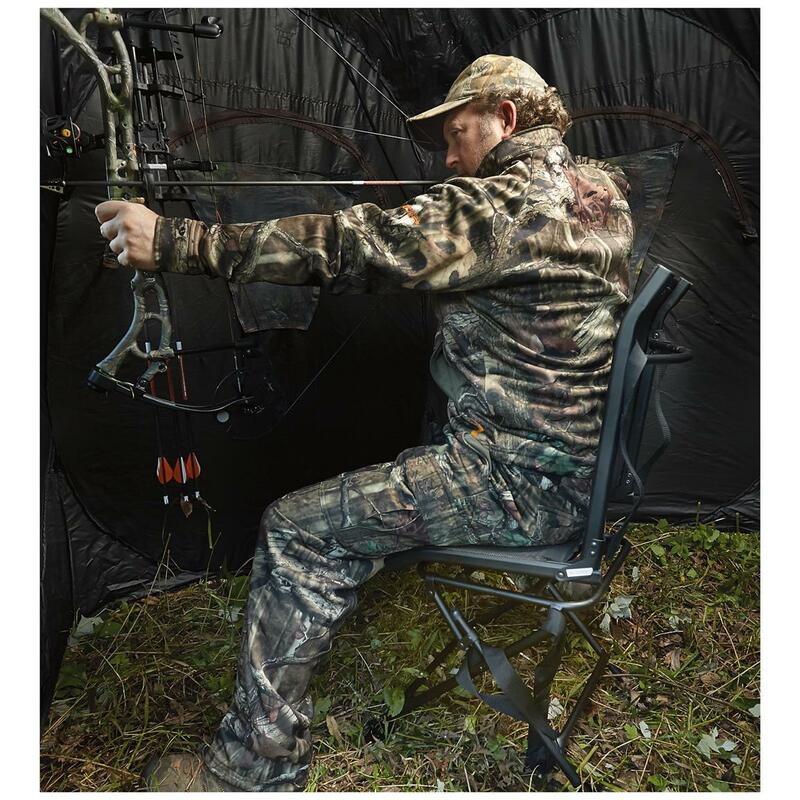 This Swivel Hunting Blind Chair delivers premium comfort and features without that dreaded premium price tag! Take your best shot, no matter what direction game's coming from! What's that sound? 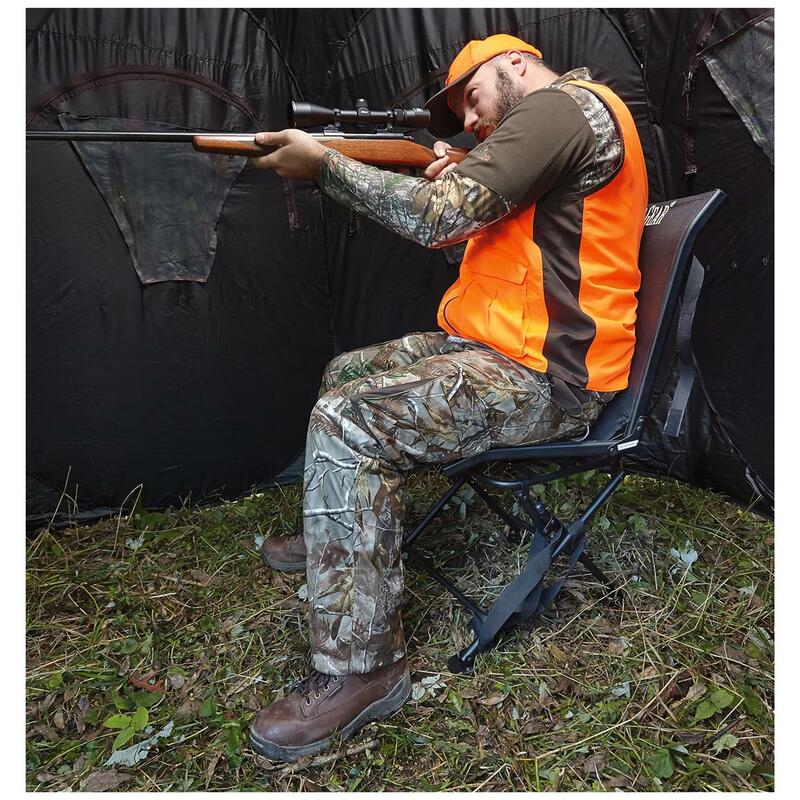 The answer is a quick swivel away with the Guide Gear Swivel Hunting Blind Chair! 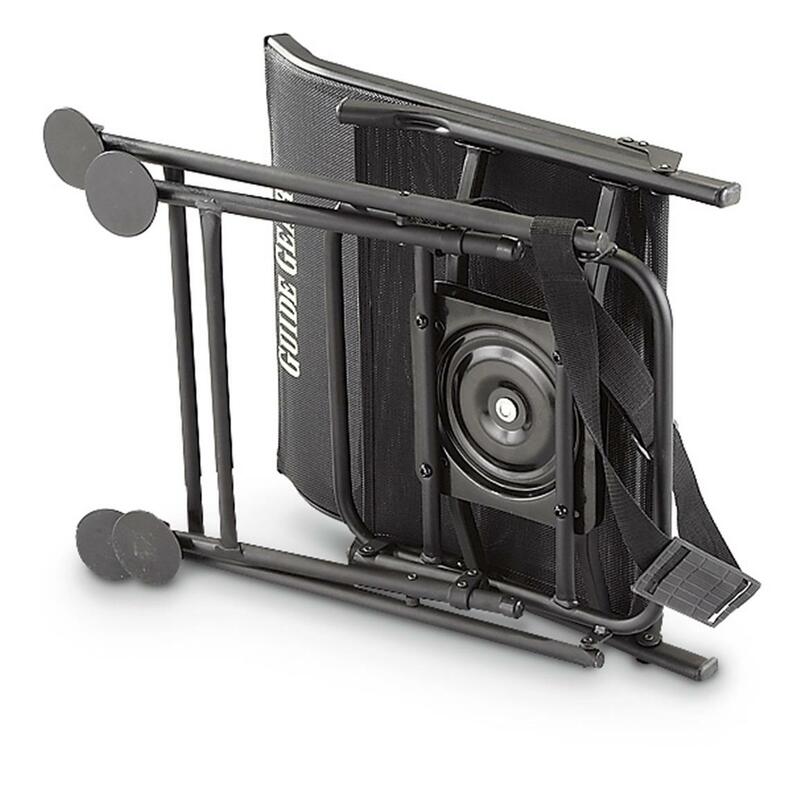 Get a view in any direction, silently - no squeaking and creaking to give away your location and scare off a trophy. 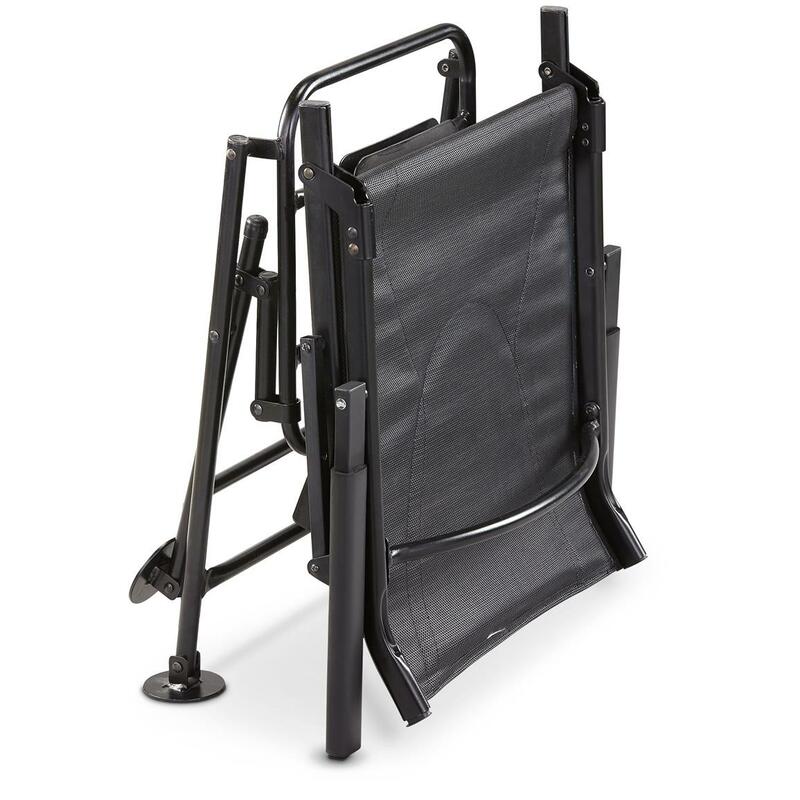 Jump on this deal today! 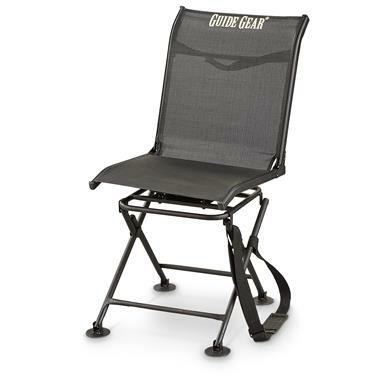 Backrest Dimensions: 18" x 19"